Have you ever wondered how you are going to entertain all your guests comfortably at your home, look no further than this super entertainer with plenty of living space and a huge wrap around colour bond pergola catering for all your entertainment needs on a whopping allotment of approx 838m2 and there’s more! 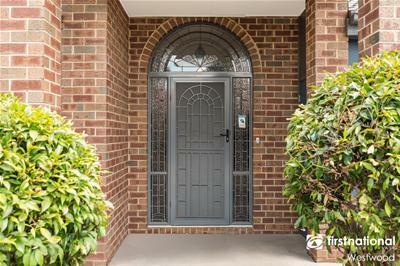 A delightful entrance greets you upon arrival opening into a large foyer, the kitchen features plenty of bench and storage space adjacent an open meals family area. The lounge is big to say the least and at the other end of the home is a theatre sitting room. 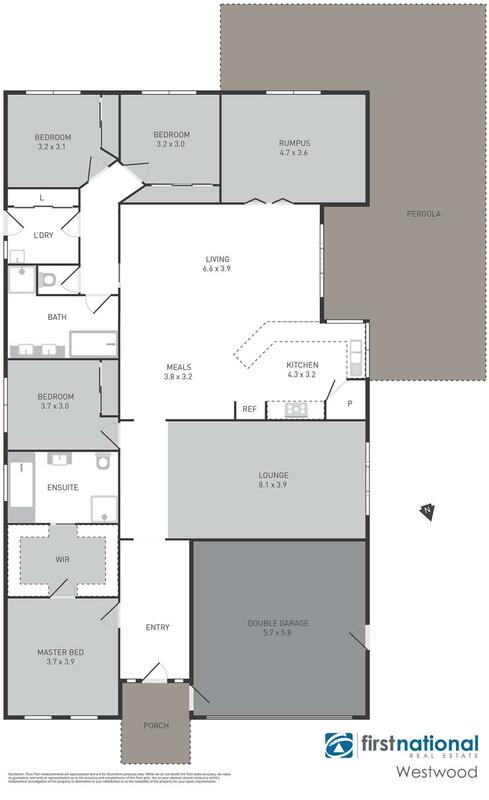 Bathroom has double vanity and there is a large walk in robe and spa bath to the master. Includes four bedrooms, ducted heating, ducted cooling, ceiling fans, alarm system, double garage with remote controlled door, vehicle side access, super-sized garden shed and a large electrical solar system for energy savings. 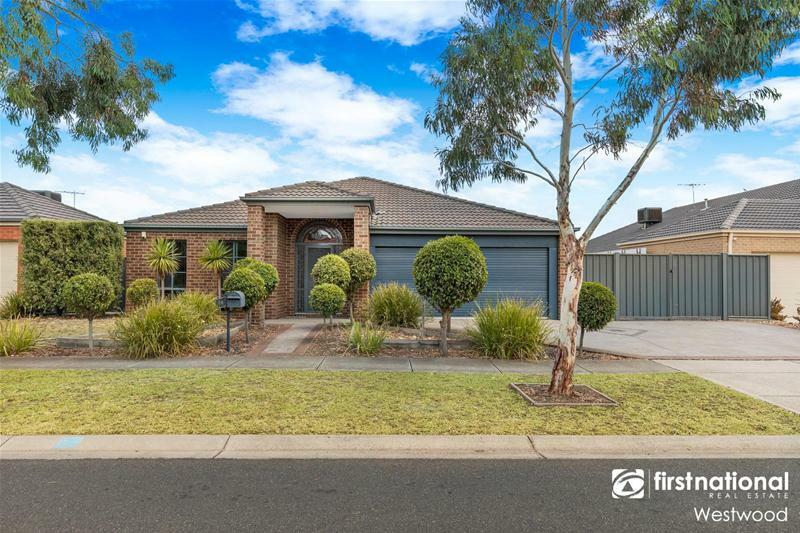 This super-sized home is located only 400m from the Manor Lakes shopping centre and surrounded by Medical facilities, Cafes, Schools and a short walk to the railway station.